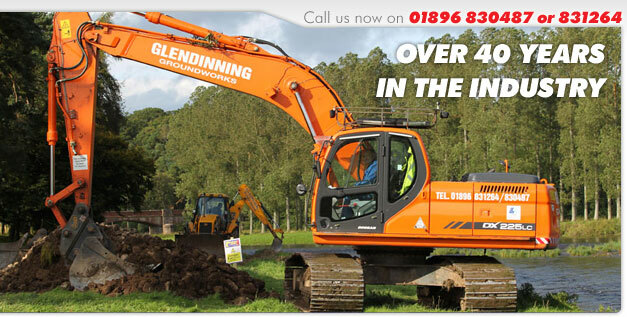 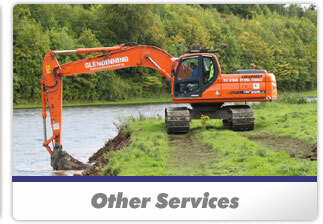 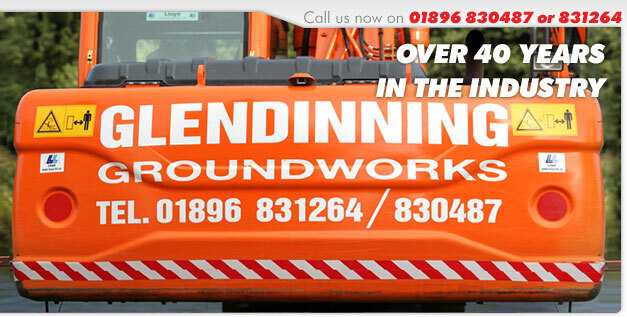 Glendinning Groundworks Limited is a civil engineering and agricultural contractor, based in the Scottish Borders, specialising in the design, pre-construction advice, construction, commissioning and maintenance works for water,hydro electric and wastewater infrastructure projects. 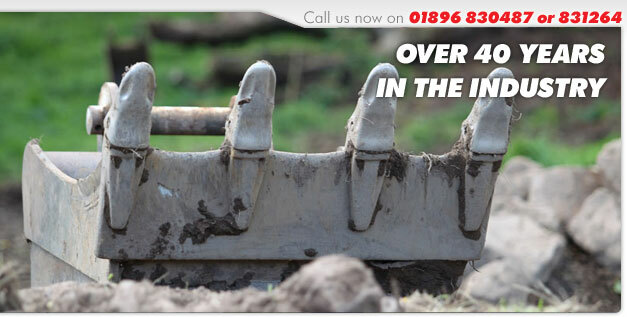 The Company was established in 1990, although has been trading as Glendinning Bros since 1964, as a civil engineering and agricultural contractor. 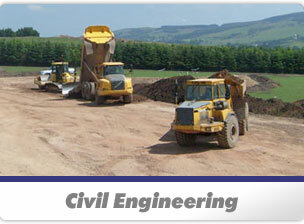 The company to this day remains a family business with the emphasis on quality workmanship as the principal contractor on civil engineering projects. 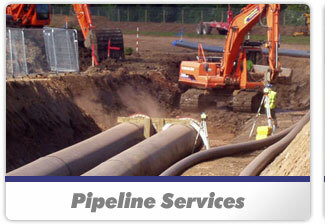 The company has been working in the industry for over 40 years.